Ready to get started, or just have a few questions? Use this form to contact us now. You can also simply call or text us at (908) 487-7244. 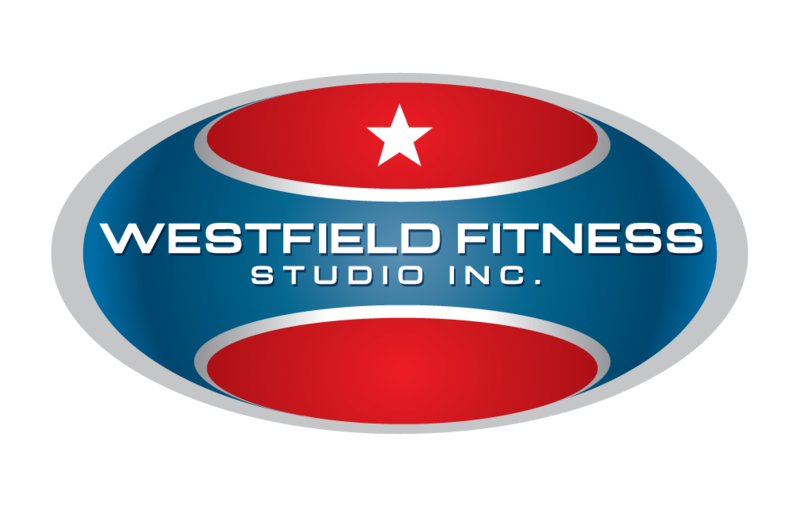 We may all be training clients when you call, but just leave a message and one of our staff will contact you as soon as possible. Our hours are by appointment, so we strongly suggest that before you stop by, that you call and arrange an appointment before your visit to ensure one of our staff will be available to show you around and answer your questions. 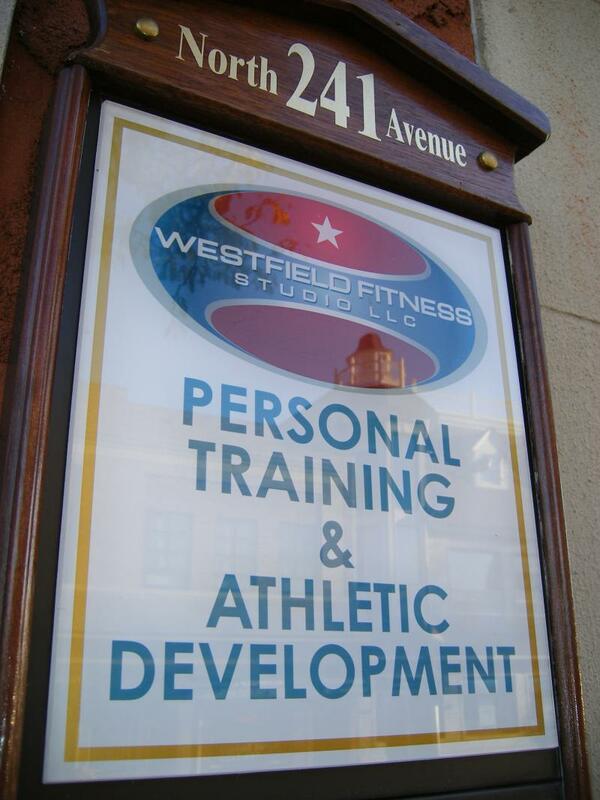 We are located at 241 North Avenue West in downtown Westfield, NJ- adjacent to the Westfield Train Station.